Europatat welcomes its new member, the French company Verpom. Located at the heart of the main production areas in Northern France, Verpom was founded in 1991. Since then, it has specialised its activity in the French market, collecting and packaging potatoes from all over France but also importing early potatoes from other countries such as Spain, Italy, Portugal or Israel. Verpom currently commercialises all kind of potato varieties in different packaging formats that guarantee traceability from field to the final packaged customer product. 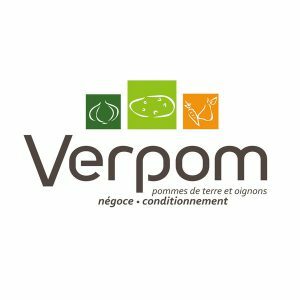 Once ready for distribution, Verpom’s potatoes are not only sold in France but also in other areas such as Southern, Eastern and Northern Europe, Middle East or Africa.